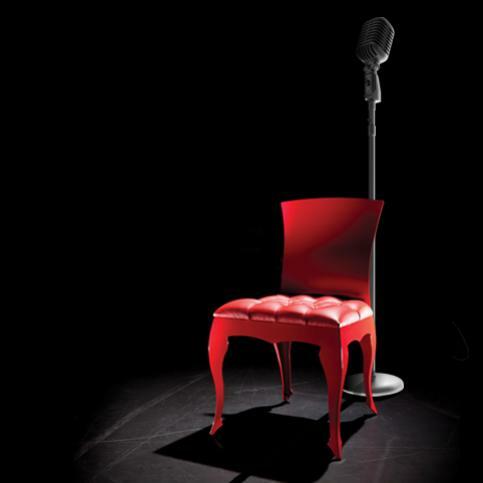 The Red Chair, under the superb direction of Aaron Tindell, is music theatre like no other. Four characters – an older man, his cynical long-time lover, a younger guy sceptical about love and a younger woman with a troubled past – all share their stories candidly and emotively through song. The songs feature everything from Edith Piaf to Boy George – form a musical montage of the many romantic and sometimes obsessive emotions one experiences when dealing with love. Every song transitions seamlessly to the next cultivating in a beautiful and colorful journey of music which tackle an array of things; unrequited love, lust, jealousy and even a nervous breakdown.